On YouTube user CrazyDanishHacker has been uploading some tutorial videos showing how to perform several experiments with the BladeRF. 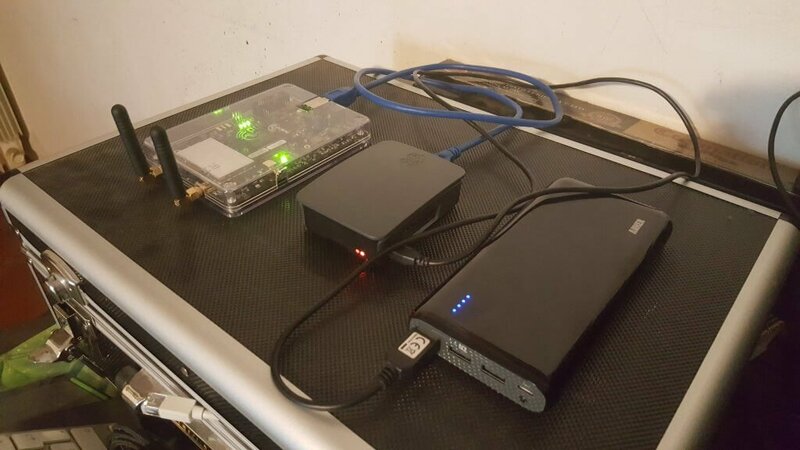 Some things he shows are GPS spoofing, broadcasting digital TV, getting 124 MHz bandwidth, using spectrum painter and how to use the BladeRF on Windows 10, Kali Linux and Ubuntu. You might remember CrazyDanishHacker from our previous post where we posted about his in depth YouTube tutorial on GSM sniffing and cracking. That series now appears to be complete ending on episode #16 of his software defined radio series. The BladeRF tutorials start on episode #17. The bladeRF is a $420 software defined radio which is capable of transmit and receive. It uses a LimeMicro LMS6002D chip, which has a 12-bit ADC and a tuning range of 300 MHz – 3.8 GHz. Along with the HackRF we eventually expect that it will be superseded by the upcoming LimeSDR. 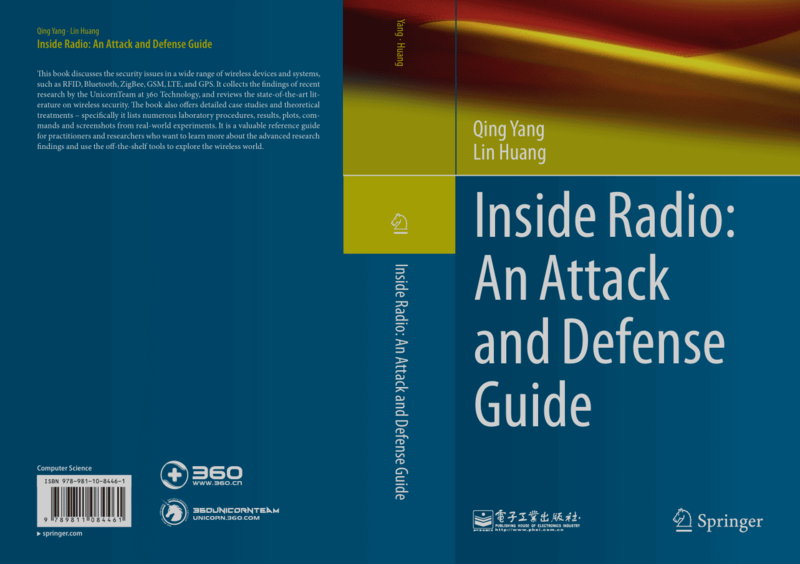 Nuand is the company responsible for the bladeRF software defined radio. The bladeRF x40 is a SDR that usually costs $420. It uses a LimeMicro LMS6002D chip, which has a 12-bit ADC and a tuning range of 300MHz – 3.8GHz. For one day only they have released a special price for the bladeRF x40 of $199 USD, for the first 50 customers only. At the time of this post the deal still seems to be active, and the coupon code of “MHZ” is still working. 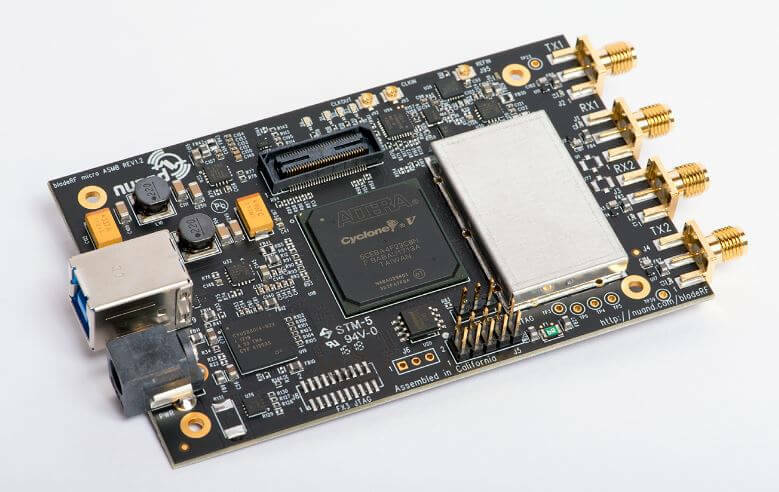 Of note is that the recently successfully crowdfunded LimeSDR uses the newer and better LimeMicro LMS7002M chip, so Nuand may be testing the waters for a lower price point on their bladeRF. However, one thing to note is that the bladeRF is proven hardware with active software applications, whereas the LimeSDR is not yet proven. 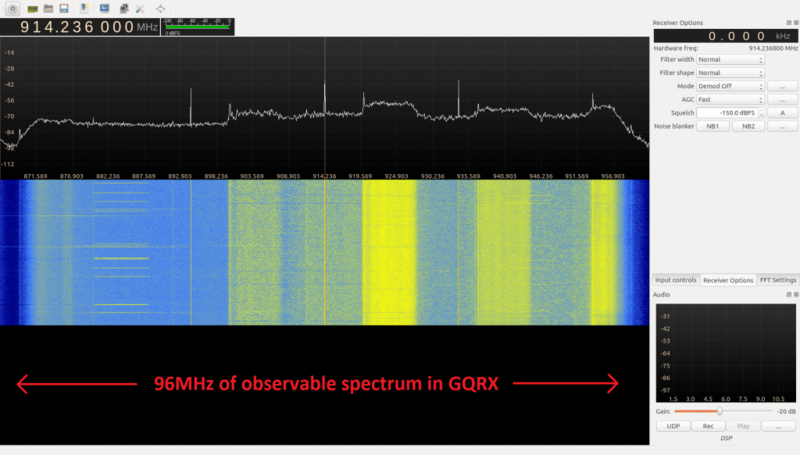 Nuand also recently released an update which saw the source released for an ADS-B decoder that can be run on the bladeRF’s onboard FPGA, and also an update which allows the bladeRF to display up to 124 MHz of bandwidth at any one time. 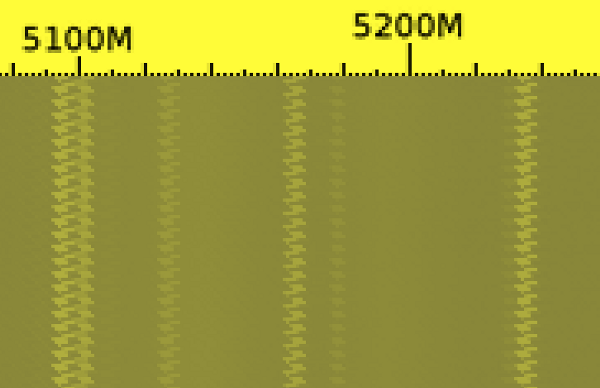 The large bandwidth display appears to work in a similar way to rtl_power or SpectrumSpy for the Airspy, by quickly switching between multiple chunks of frequency. The difference is that the bladeRF can do this by using onboard HDL accelerators which allow it retune extremely fast at several thousand times a second.